We are proud to announce that travel experts from FloridaRentals.com have rounded up their top picks for the Florida’s Top Distilleries and Timber Creek Distillery has been featured First in their article, Florida’s Top 11 Distilleries! 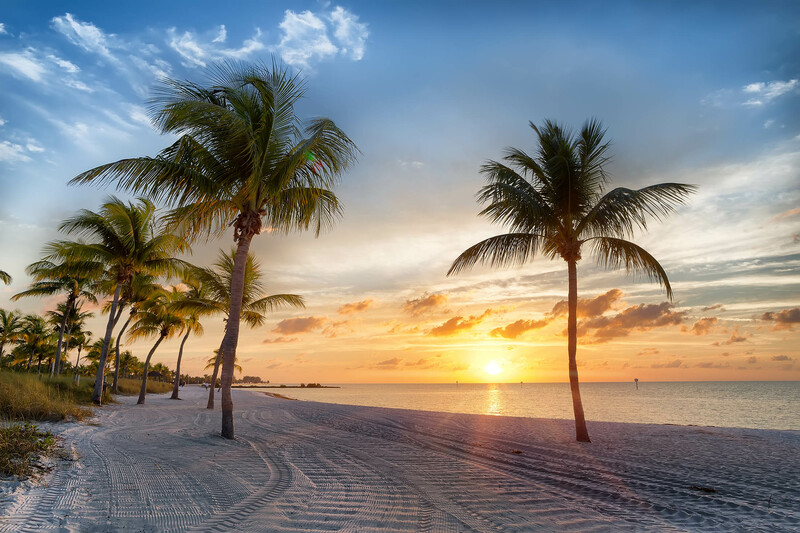 The sunshine state specializes not only in sugar white sands, but also flavorful, full-bodied liquors. There’s a growing distillery scene here in Florida with hundreds of small to large shops pumping out all types of alcohol. From a rye whiskey to a dark rum, the options are endless (and delicious). If you’re looking for a smart way to protect a sun burn, or just spend a day away from the ocean, consider a trip to one of Florida’s top distilleries. We’ve narrowed down all of the state’s options to this group of 11 FloridaRentals.com award-winners. 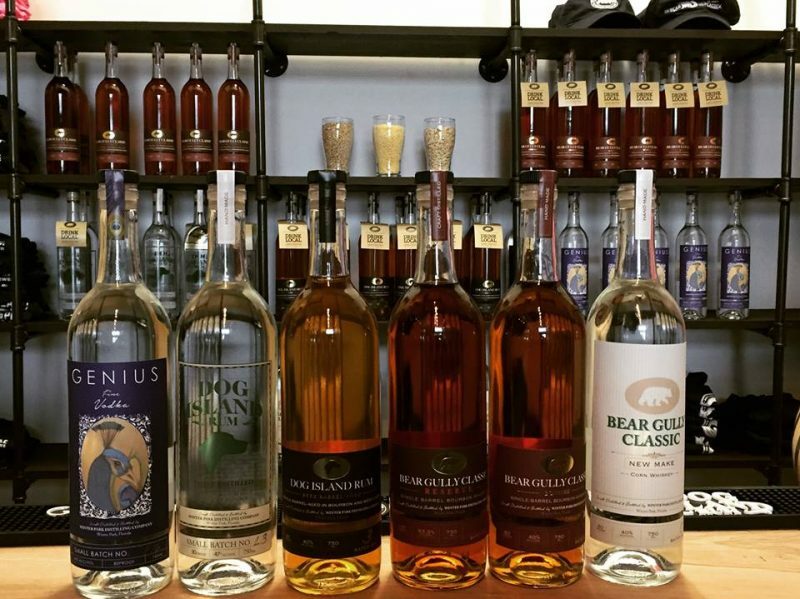 They were selected based on tasting rooms, liquors produced, customer service, and more. Congratulations to all that made our list, and to you future Florida travelers, stop in and sip at any of these choices on your next visit. In their own words: “Founded in 2005 in Poland, Kozuba & Sons is a family-run distillery that produces premium craft spirits. Now at home in St. Petersburg with over 11 years of experience, the Kozubas are focused on sharing their passion with the American market, beginning with Florida. Kozuba & Sons hand-crafted, small batch spirits are made from the finest ingredients, using meticulous processes. Each bottle possesses the trademark Kozuba essence: a striking combination of quality, craftsmanship, and taste. In their own words: “The Winter Park Distilling Company was founded in 2010 by Paul Twyford and Andrew Asher. Both hometown boys, raised in Winter Park, they were later joined by Andrew’s wife, Francesca, a transplant from Palm Beach County. 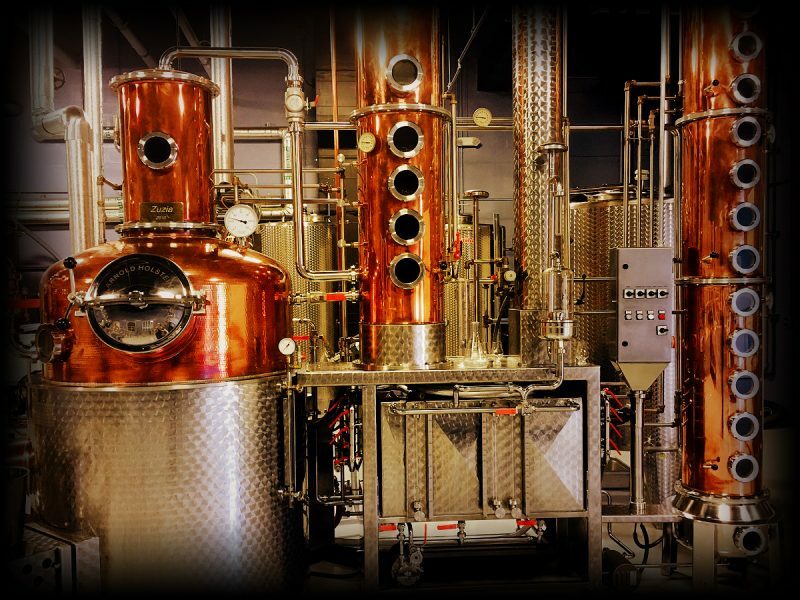 Starting with just a handmade 50-gallon still and a few old recipes for whiskey, they established the Winter Park Distilling Company as the first and finest craft distillery in Orange County, Florida. Previous PostMy Vodka is made from Potatoes… right?